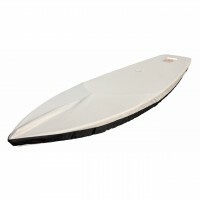 The Sunfish Sailboat is the most popular boat ever produced! Great for both casual sailing and racing. Explore lakes, bays, even oceans. 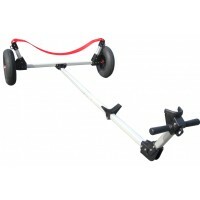 The Sunfish is compact, lightweight and easy to transport. We offer customization options that you won't find anywhere else! 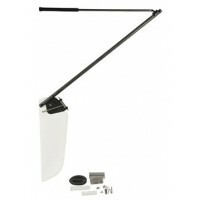 We have a large selection of boats, sails, parts and accessories in stock and ready to ship. Sunfish Mast Down Deck Cover LaserPerformance covers are manufactured in the USA by Taylor Made Pro.. This includes a Wood (Classic) Rudder. 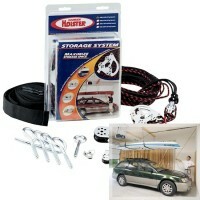 This kit includes everything you need to convert from a pre..